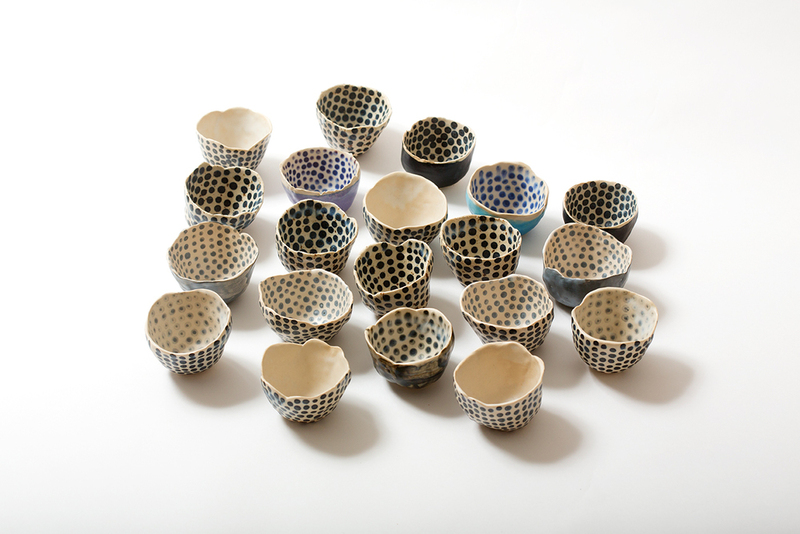 I have been collaborating last month with Sarah Bryden Brown @hellogreatly to make unique handmade small bowls. 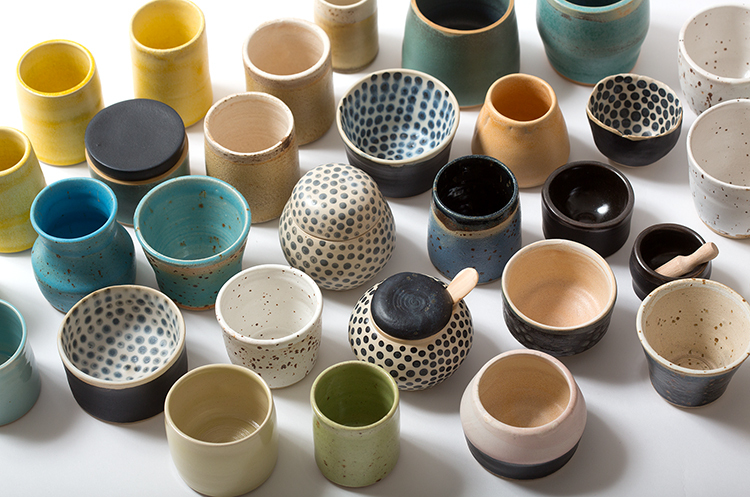 Now are my unique bowls available in great.ly's Holiday packages. Holiday packages are shipping out from New York city, so they will arrive fast if you are living in States. Take a look! New "red rain" linocuts are available!